expensive signing in their 138-year history. The deal is still subject to the player and Everton agreeing personal terms and a successful medical, it is understood a deal to take would be in place by the end of the week. 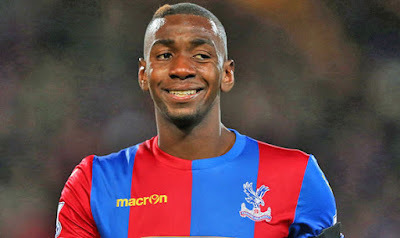 Bolasie has been capped 27 times for DRC, he moved to Crystal Palace from Bristol City in 2012 and helped Palace gain promotion to the Premier League. He will break Everton's transfer record, with £28m spent on Romelu Lukaku's transfer from Chelsea been the most spent by the club. The Toffees are also on the verge of concluding the £12m signing of centre-back Ashley Williams from Swansea. Sunderland will also share in the largesse as they are also negotiating the transfer of Lamine Kone.